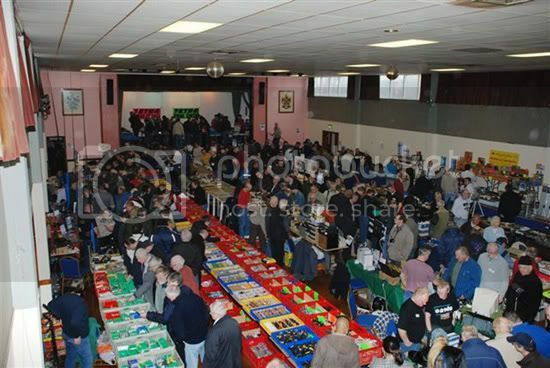 On Sunday 7th February the South Essex ARS held their annual rally at the Paddocks Community Centre on Canvey Island. 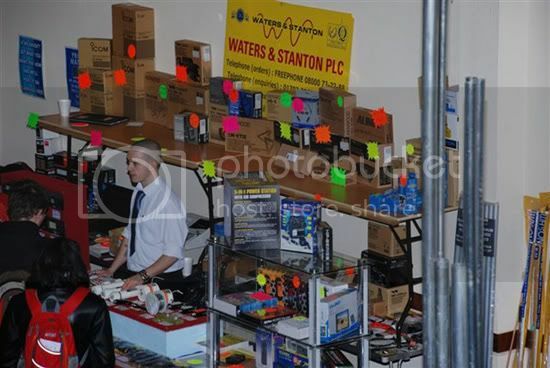 Mark Francis & Rob Snitch manned the Waters & Stanton stand and reported that the attendance was well up on last year and the day a great success. Above: ZIPY, picture taken by Murray Niman. This Sunday, Valentines Day is a very special day for couples all over the world, but it will be especially important to Bill & Betty who run our Scottish store, Jaycee Electronics, as they will be celebrating their Ruby wedding anniversary! 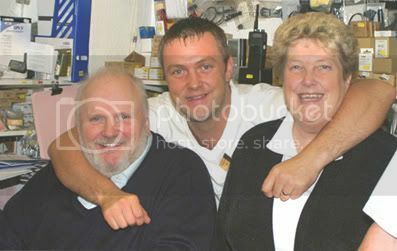 Bill & Betty have run the ham radio store at Glenrothes for many years and their son Scott now works there aswell, although it will usually be the friendly voice of Bill you hear on the phone. Congratulations to Bill & Betty on your 40th Wedding Anniversary from everyone here at Waters & Stanton, we wish you a very happy day and many more years of a wonderful partnership! Pictured: Bill & Betty with son Scott. 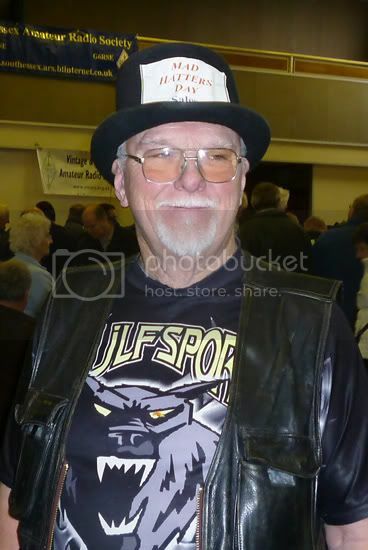 You are currently browsing the Waters & Stanton Blog blog archives for February, 2010.